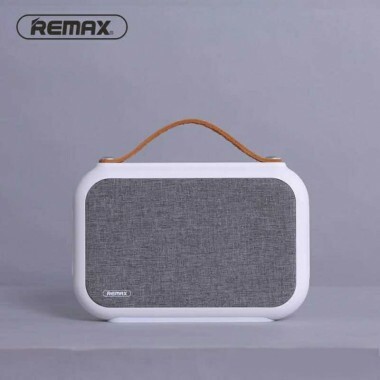 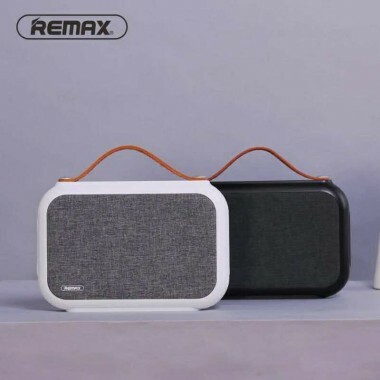 Remax RB-M17 Portable Fabric Wireless Bluetooth 4.0 Speaker with Microphone and Micros SD Memory Card Supported, AUX-in. 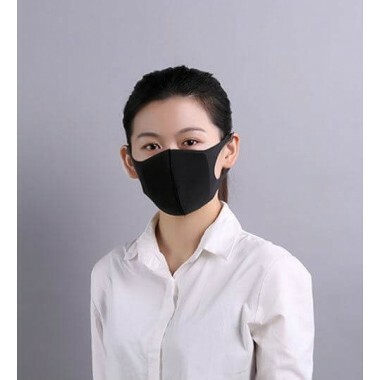 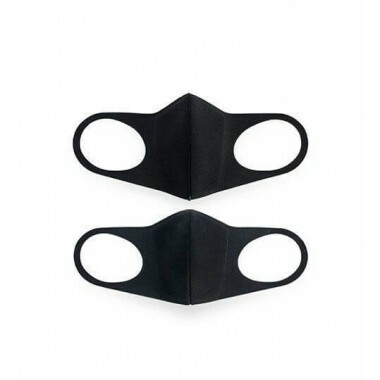 Using a new variety of soft and stretchable polyurethane material, its fits snugly to the contours of the face, blocking the gaps thoroughly which pollen might get in and reaches a new level of water ability causing no discomfort to the ears, even wearing for extended periods of time. 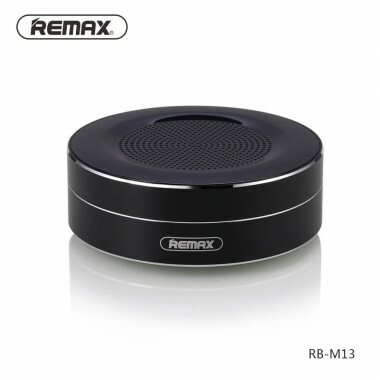 Remax RB-M13 Portable Wireless Bluetooth 4.0 Speaker with Microphone. 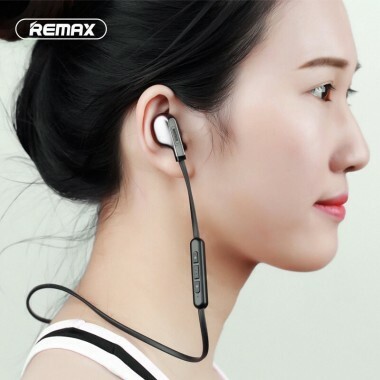 Neck twining and magnetic adsorption design Multi-Functional wire control operation Perfect comfortable wear experience Environmental friendly material. 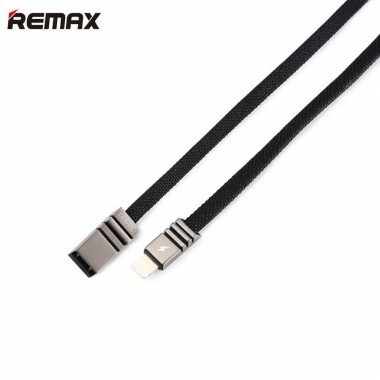 high-elasticity, high-toughness wire. 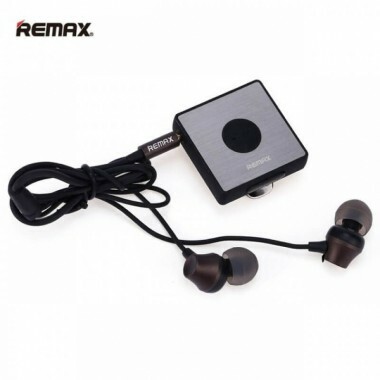 Bluetooth receiver and wired earphone provide pure stereo music. 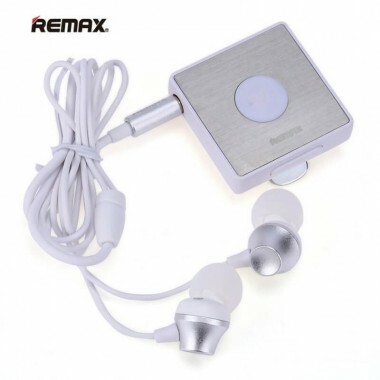 Crystal clear sound quality Clip on Bluetooth Headset, fashion and practical, Bluetooth 4.1, signal stability, remote transmission. 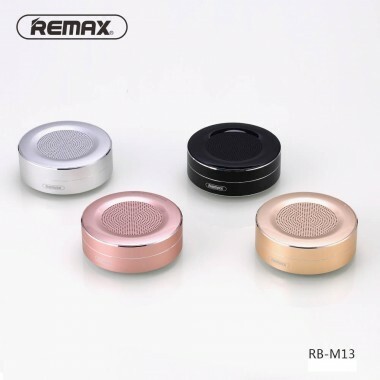 Adopts PU+PC material, quite environmental and durable. 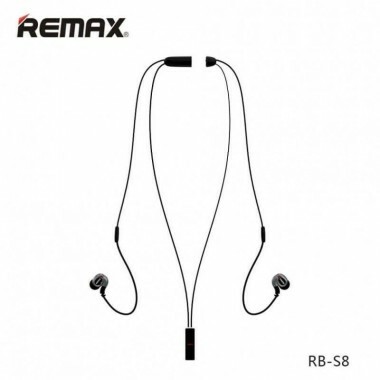 Ultra-thin design, and with stand function. 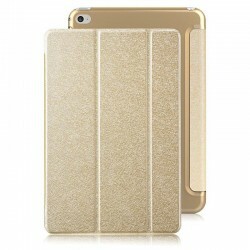 Completely protect your tablet from dirt,scratch and bumps. 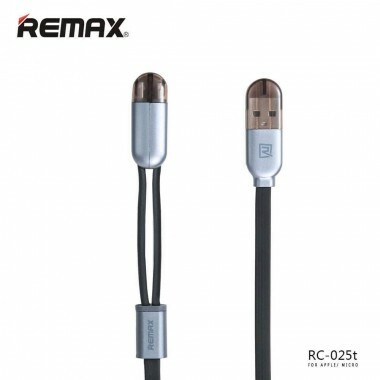 Remax RC-025t double head cable, Sheath block on cable against losing magnetic structure, Two mobile can charging simultaneously. 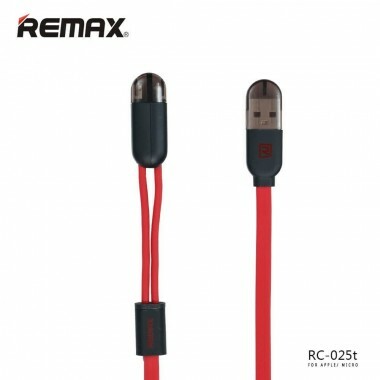 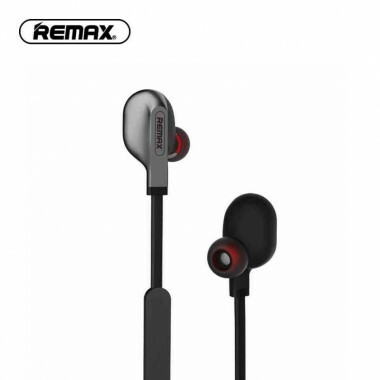 Remax RC-054i cable is designed for synchronize data and charge your iPhone iPad iPod. 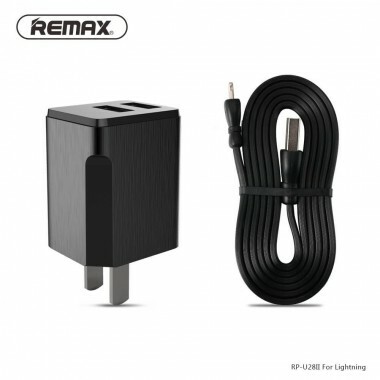 Keep your device powered and ensure all your apps, photos, music, and more updated. Can be connected to a USB wall charger or USB car charger. 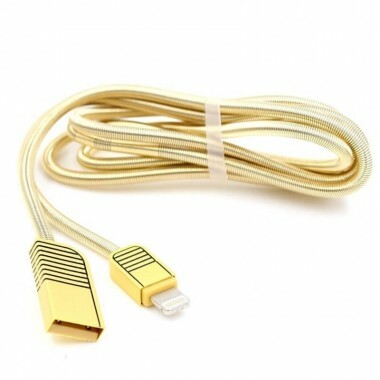 It is 1 meter long. 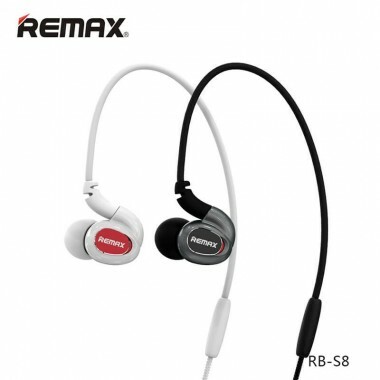 Compatible with several Apple models. 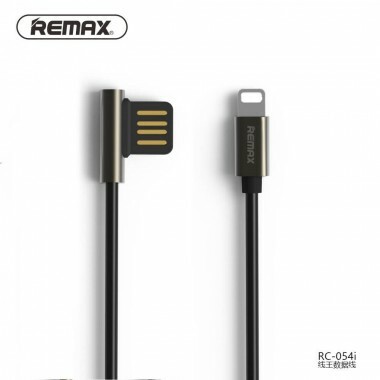 Remax 2 in 1 transferring micro USB cable can Synchronize data and charge your any smartphones with agility and practicality. 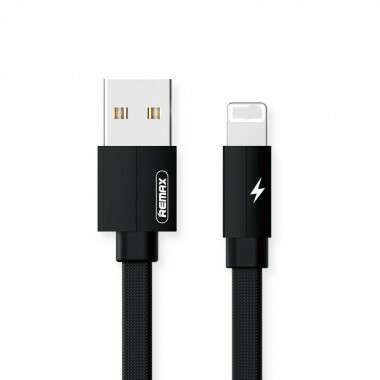 Keep your device powered and ensure all your apps, photos, music, and more updated. Can be connected to a USB wall charger or USB car charger. 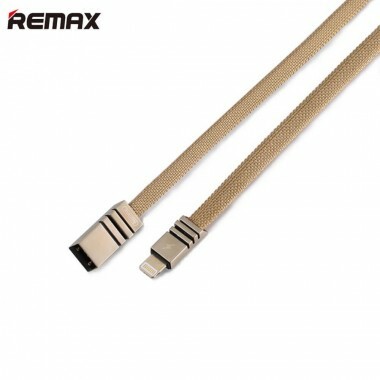 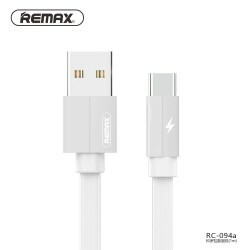 Remax 2 in 1 transferring USB lightning Cable can Synchronize data and charge your iPhone/iPad/iPod with agility and practicality. 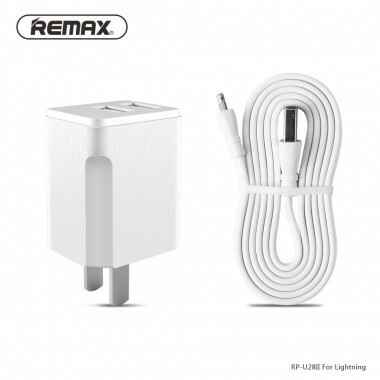 Keep your device powered and ensure all your apps, photos, music, and more updated. 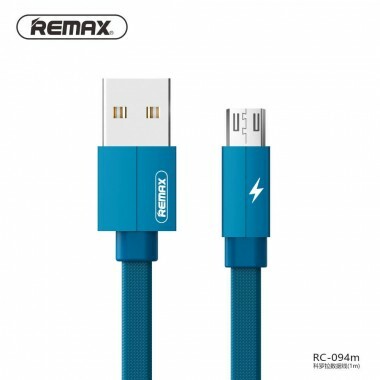 Can be connected to a USB wall charger or USB car charger. 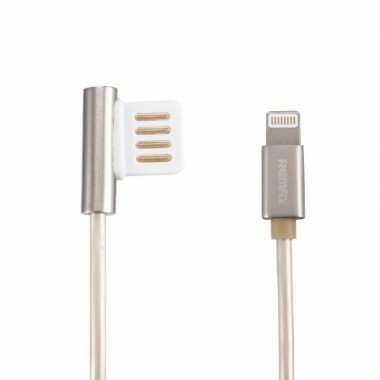 Intelligent shunt dual port output, Dual system compatible, Adopt PC fireproof material, temperature resistance and anti dropping, Multiple protection, safe charging. 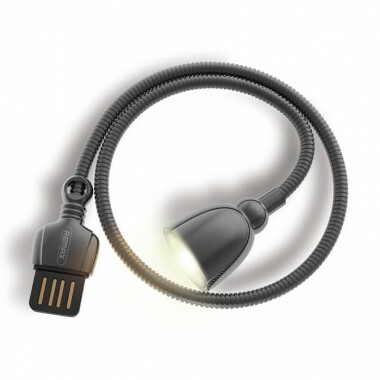 Use for Micro USB supported smartphones. 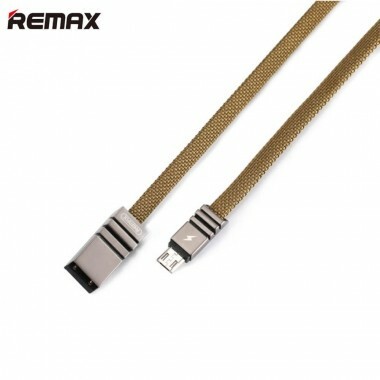 Intelligent shunt dual port output, Dual system compatible, Adopt PC fireproof material, temperature resistance and anti dropping, Multiple protection, safe charging. 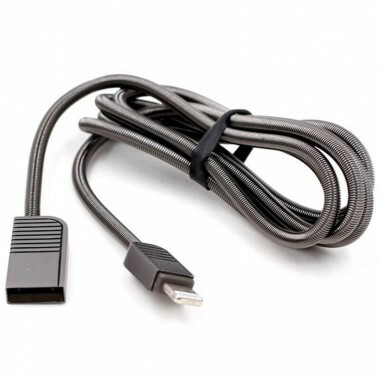 Use for Type-C cable supported device. 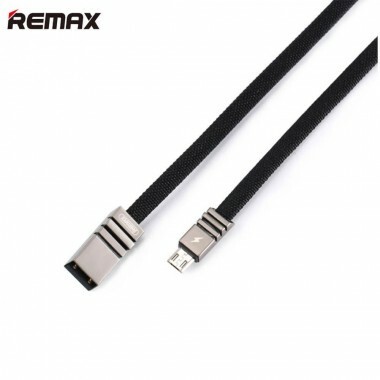 Intelligent shunt dual port output, Dual system compatible, Adopt PC fireproof material, temperature resistance and anti dropping, Multiple protection, safe charging. 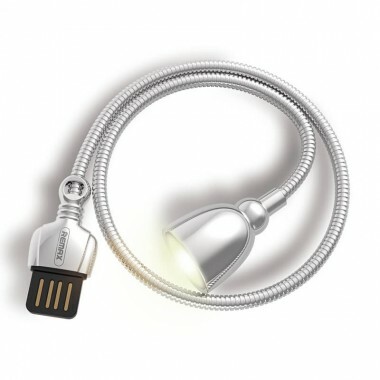 Use for iPhone iPad iPad and other apple device.